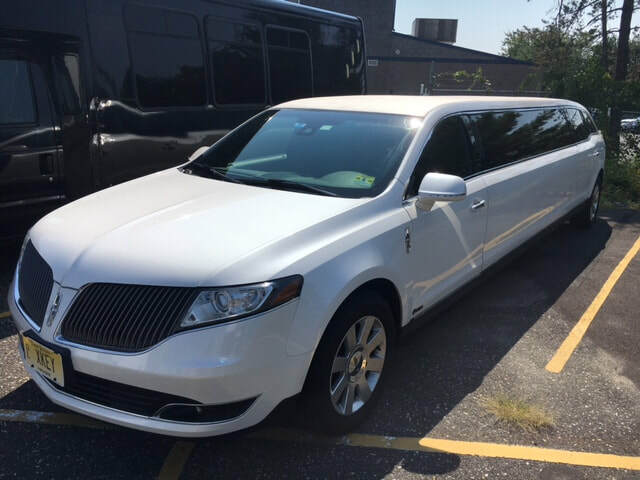 Thomas Limousines is proud to be the best private transportation service in Turnersville, NJ. We have been family owned and operating since 2001. For over 16 years, we have been dedicated to giving our customers the highest quality service available in the Tri-State Area. 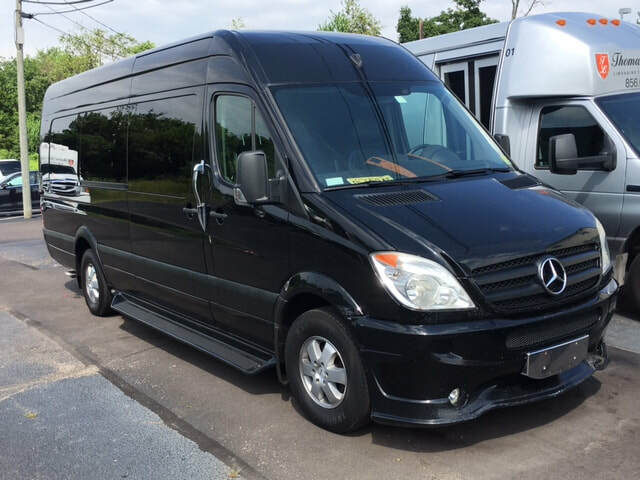 We treat all of our customers with the utmost respect as well as offer a wide variety of upscale chauffeured cars, limousines, shuttles, and party buses. We Go Wherever You Need Us To Go!! We take pride in giving exceptional customer service. We know you are paying good money for our services and we do everything we can to make sure we exceed your expectations. All of our chauffeurs are licensed, professional, courteous, and have years of experience in the transportation business. We have some of the finest upscale vehicles to choose from. All of our vehicles are clean, modern, and filled with amenities. 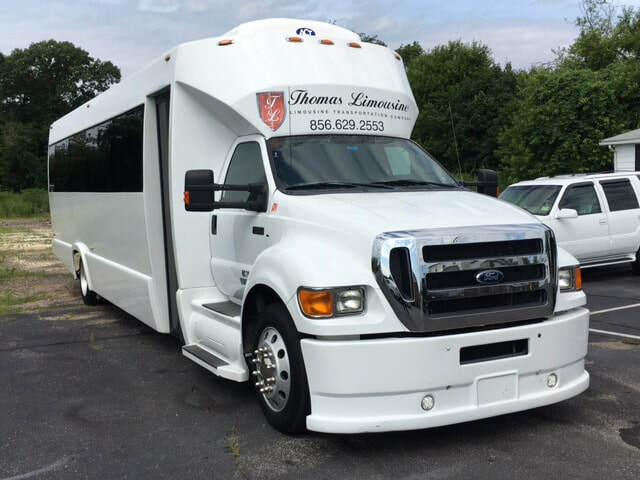 Not only will you have reliable transportation, but something you will be proud to be seen in.